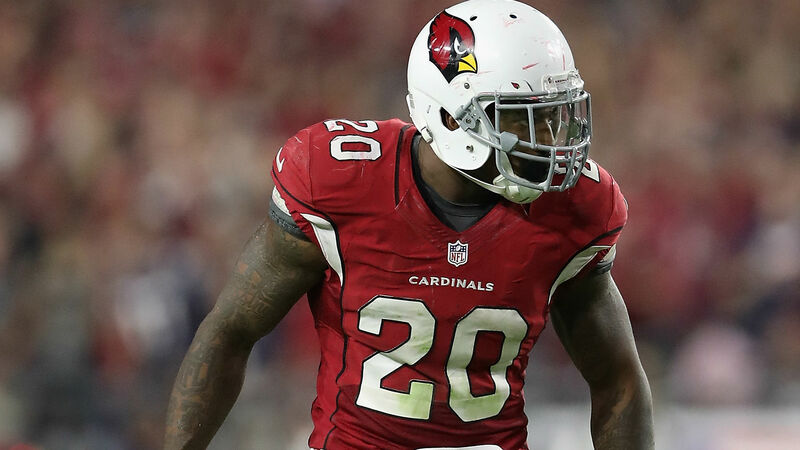 The Cardinals are looking to move Deone Bucannon. Arizona is “stepping up its efforts” to deal the 26-year-old linebacker/safety, according to a report from CBS Sports. The team is in the process of realigning and adjusting after its 1-4 start, the report says. Cardinals are stepping up their efforts to deal former 1st round pick Deone Bucannon as they realign and adjust from this slow start. Should be one of the most interesting teams, by far, ahead of the trade deadline. Bucannon has tallied 13 total tackles and forced a fumble in five games this season. The Cardinals originally selected Bucannon with the 27th pick in the 2014 draft. He has recorded 379 total tackles, six sacks and 11 pass breakups in 62 games over five seasons. Arizona will take on the Vikings in Week 6 action Sunday.